Durbanite recently had the opportunity to review the Big Easy, we loved the cosy homey vibes, the atmosphere was relaxed and friendly. Décor was fab, with a notable wall dedicated to Ernie Els. This gives patrons some insight into his life as a family man and professional golfer. Our chosen wine for the evening had to be from Ernie’s collection, the Big Easy, White – Chenin Blanc (which we thoroughly enjoyed). 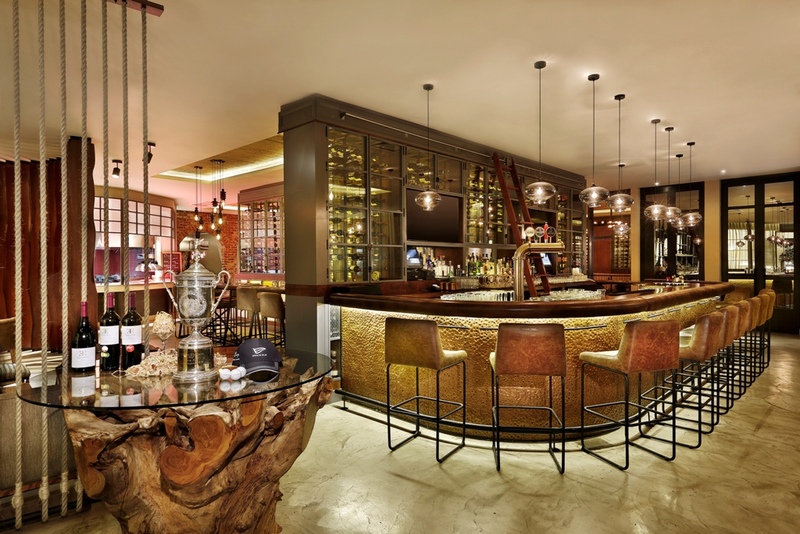 The Wine Bar offers an expansive selection of South African premier wines along with fine whiskies, craft beers and some of the world’s choicest cigars. The homemade corn bread served with a sweet chilli butter reminded us of home. The Cape malay shrimp samoosa was my top pick. With the home-made spiced coconut chutney accompanying it for a ‘lil bite – not too fishy – it was just rite. The grilled rolled pork belly and bacon was also a favourite. To spice things up it was served with a sticky braai sauce marinade, jalapeno and pineapple salsa. For mains the hubster opted to try something different. He went with the chef’s recommendation of the bacon wrapped crocodile medallions. Never having tried crocodile before, this was a treat with the portion size being notably big. The dish was served on a bed of spicy carrot and sweet potato mash with a brandy and smoked mussel sauce, which lent itself to the sweeter side of things. Overall the dish was tasty and quite rich in flavour. I would recommend going lite on the starters to really enjoy the flavours of this main. I tried the baked line fish which was absolutely delicious. It was light, fluffy and cooked to perfection. Served on a bed of west coast smoor smoked snoek and onion rice with a creamy mussel, lime and fresh coriander sauce to compliment. By dessert time we were quite literally stuffed (with takeaway boxes mind you!) and so opted to share the Dark Chocolate Cardamom Crème Caramel. Go BIG or go home, rite? Every bite was sent from heaven and the entire dessert was surprisingly lite. But then… there is ALWAYS space for dessert. To Ayanda (manager), Phiwe (our loooooovely waitress) and Samkelo (chef) – thank you for the wonderful dining experience. Top class from start to finish. 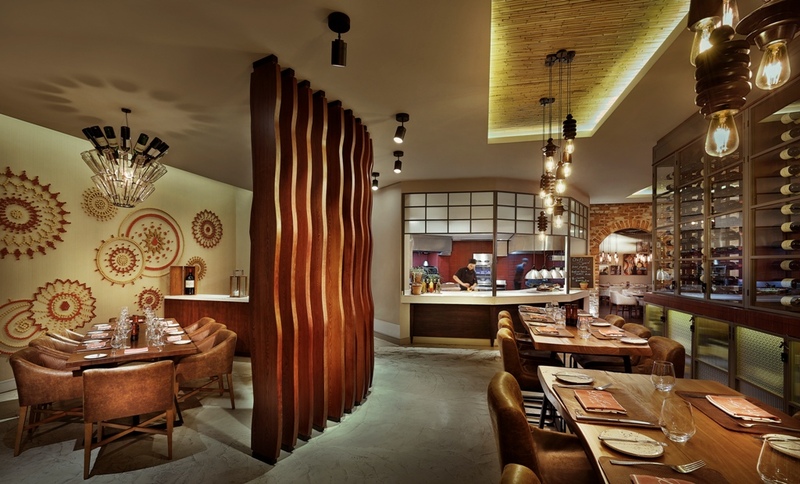 For a full look at the menu and other dining options at the Hilton Durban, click here. If you enjoyed this review check out our reviews of Vasco’s Restaurant as well as the Hilton Durban!